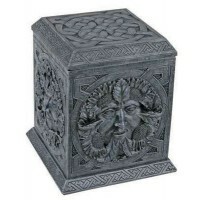 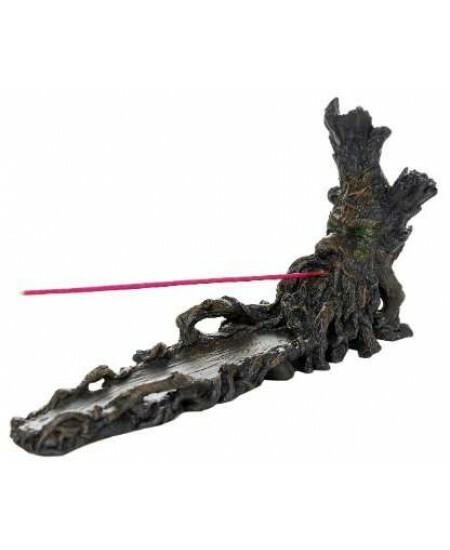 This awesome incense burner features a Greenman tree motif for incense sticks. Cold cast resin with hand painted color detail. 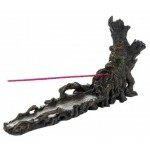 Incense boat burner measures 10 1/2 inches long. 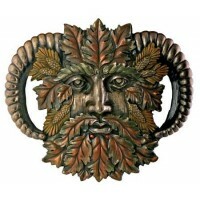 Item Number: PT-11712 | Approximate Size (Inches): 10.50 wide x 3.18 deep x 4.75 high | Approximate Shipping Weight: 1.00 lbs.